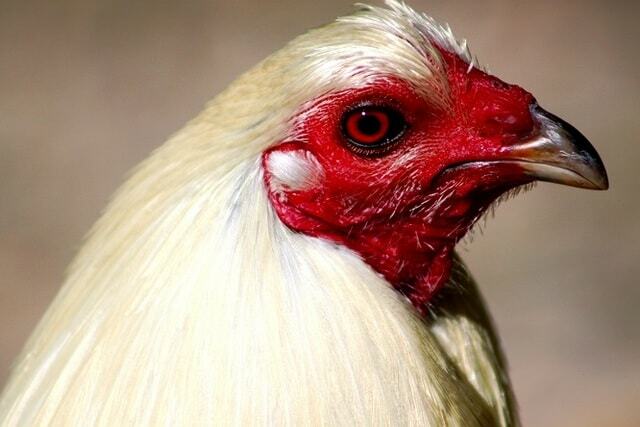 As several states in the Midwest deal with the outbreak of avian influenza, an expert on the subject says it was only a matter of time before the disease would spread. COLUMBUS – The outbreak of avian influenza in several Midwestern states has decimated hundreds of turkey and chicken operations. While the outbreak was a surprise to many in the region, one expert says it was destined to happen.